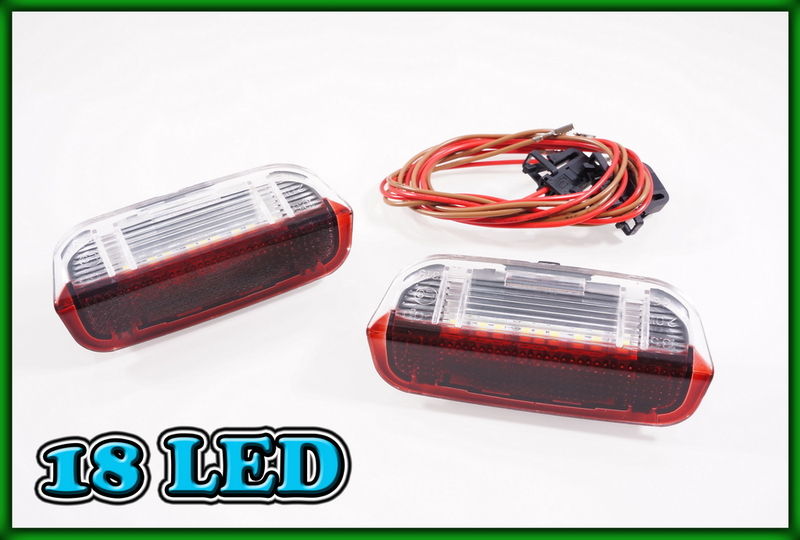 Product information "VW Scirocco MK3 09-, Sharan MK2 11-, Eos 06-16 SMD LED FRONT Door Courtesy Puddle Warning Lights"
Are you tired of your dim yellow door courtesy lights? 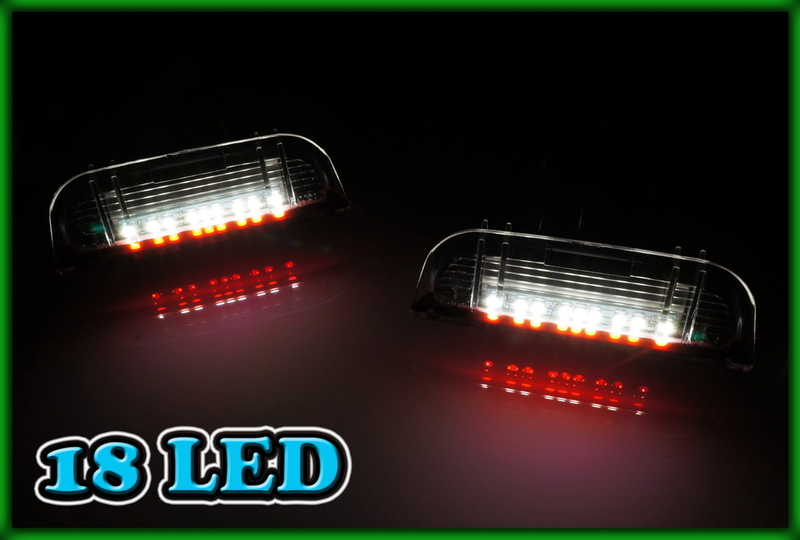 Are you looking to replace the door reflector lens and retrofit the LED lights? Here is a solution for you! For cars that already have door courtesy ligths these lights are a direct plug & play 5min. installation, included wiring does not need to be used. 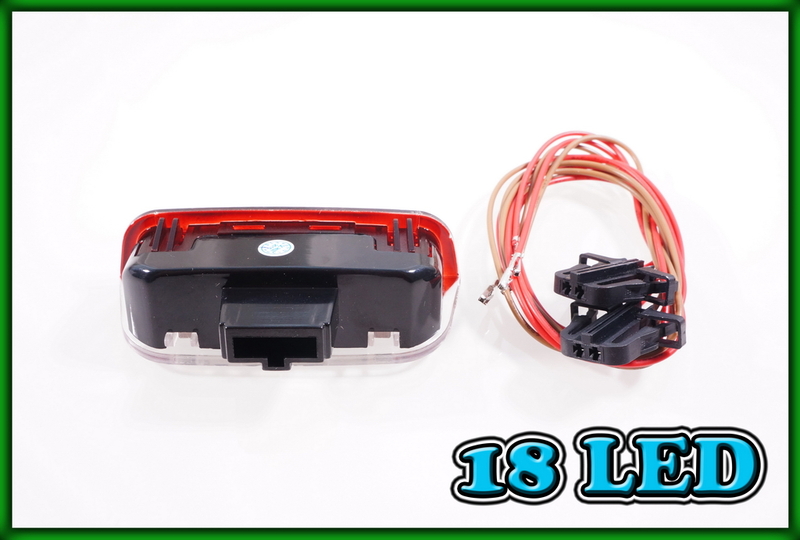 However, for cars that come only with door reflector lenses, pictured above, included wiring MUST be used and wired into the main door harness connector. It also needs to be computer coded in order to enable "Door Exit/Warning Lights" as this feature is originally disabled from factory. Be aware, although FRONT and REAR door reflectors and lights are of the same size, wiring is different. Pictured above are wiring pin connectors that connect into the door wiring. 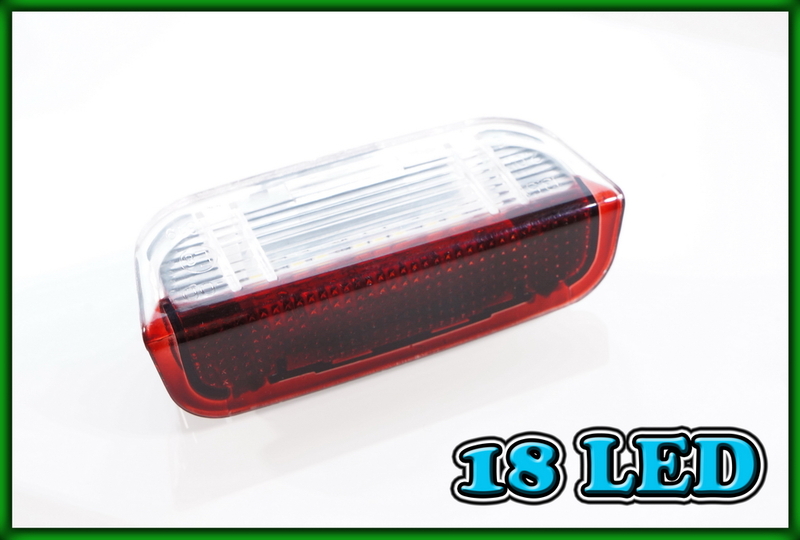 Please make sure you order correct (FRONT or REAR) door lights as we have both types in our shop. This kit is a complete DIY and if you don't know how to install it, please contact us and we shall send you a step-by-step installation guide for FREE! 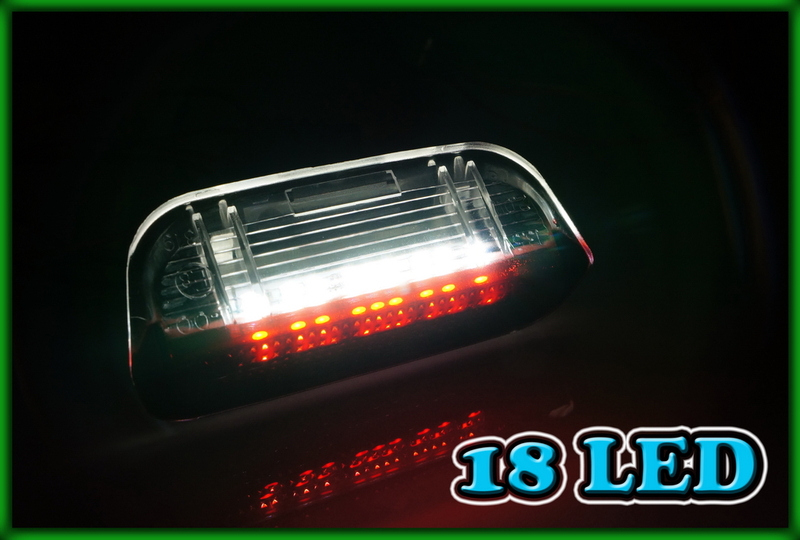 Related links to "VW Scirocco MK3 09-, Sharan MK2 11-, Eos 06-16 SMD LED FRONT Door Courtesy Puddle Warning Lights"
Customer evaluation for "VW Scirocco MK3 09-, Sharan MK2 11-, Eos 06-16 SMD LED FRONT Door Courtesy Puddle Warning Lights"
Subscribe to the free newsletter and ensure that you will no longer miss any offers or news of Sidabra24 Shop.